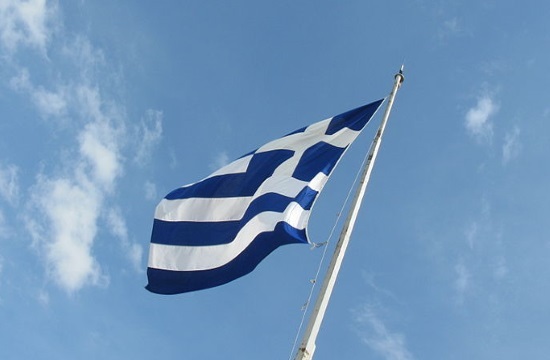 According to Bloomberg, traditional bond buyers return to Greece, and at last Tuesday’s auction, the fund managers earned more than two-thirds of 2.5 billion euros, compared to 37% a year ago, int.ert.gr reports. On the contrary, the share of speculative hedge funds dropped to 11%. According to Bloomberg, the fund managers’ renewal of interest in Greek bonds may help the country reduce its borrowing costs as it will no longer depend on hedge funds, which demand high returns for high risks. Nevertheless, Bloomberg estimates that our country has not yet escaped the risk.